If you’ve dieted in the past or are dieting now, then you most likely have experienced the ‘no nut’ rule. Nuts are bad, right? They’re fattening, and should only be an indulgence you can allow yourself every once in a while, right? Wrong. 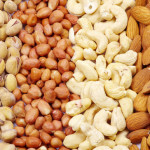 Nuts are good for your heart, and a healthy source of fat that your body requires to thrive. Here are some important reasons you should make them a part of your diet today. 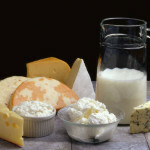 As with any type of food (even the healthiest foods available), moderation is key. 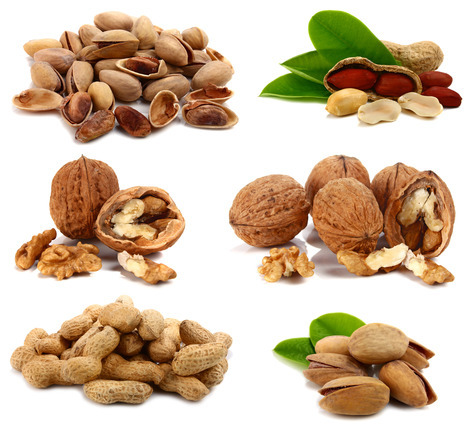 Nuts, just like fruit, meat or even vegetables, should be consumed in a reasonable amount. But almonds, walnuts and hazelnuts—offer many health benefits that you shouldn’t turn away from. Did you know that eating a handful or two of raw almonds can give your body extra nutrients it needs to prevent your risk for heart disease? That’s because nuts contain both polyunsaturated and monounsaturated fats, which are thought to reduce your risk for a fatal heart attack, as well as improve the lining of your arteries. Just be sure to buy nuts that are unsalted, raw and in their natural state, whenever possible. Avoid peanuts, almonds, cashews that are covered in a sugary, candy coating. When you are overweight, your confidence isn’t the only thing to take a toll. It’s your heart that is also affected, and in multiple ways. Since your heart is a muscle (whose job it is to pump oxygen throughout your body), it requires you to sustain a healthy weight to allow it to do its job properly. Extra weight (and especially obesity) can interfere with this process, and place strain on your heart. In addition, obesity can cause diabetes and high blood pressure. 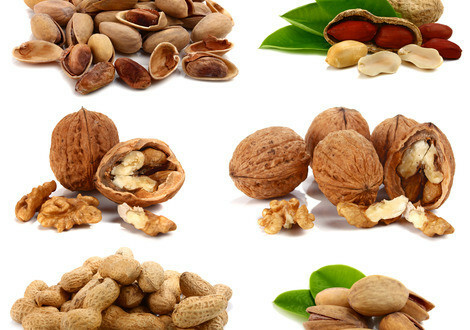 What’s the role of nuts on your health? Nuts aren’t a magical potion to turn you into a pillar of optimal health overnight, but they do provide a significant role in improving your preventative health. 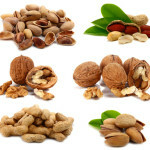 Eat nuts, and because they’re full of fiber, they allow you to feel fuller, faster. That means you’ll eat less, and eventually weigh less. Eat nuts…and your body will thank you! 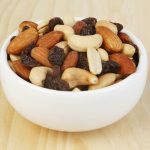 Nuts (especially almonds, as they are a superfood) are a fantastic snack that you never have to feel guilty about. While they may be higher in fat than other foods, they contain ‘good’, cholesterol lowering foods your heart needs to thrive—now and for the future. Simply improve your heart’s health by increasing your nut intake!